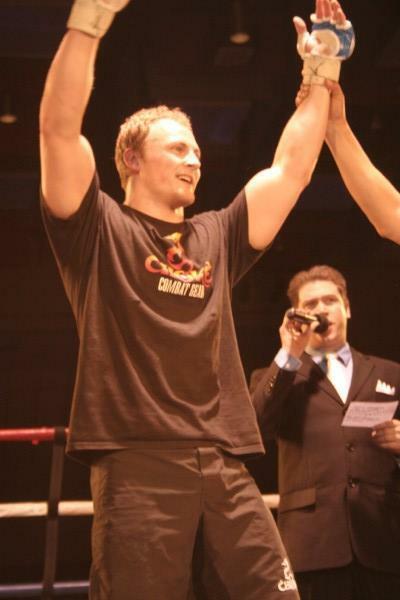 January 5, 2009: Xtreme Lifestyle Mag by Christina Sears; also linked up on MMA Canada.net, and ChristinaSears.com. June 7, 2013: What message does bad behaviour on the field send to youngsters? television interview from TV ONE News in New Zealand - the extended internet version. June 7, 2013: Elite athletes need to set a better example - expert written article from TV ONE News in New Zealand. March 8, 2013: A blow for women's sport: The IOC's decision to cut Olympic wrestling delivers a symbolic and material blow to female athletes everywhere from Aljazeera.com. Feb 9, 2013: MMA: de renegado a paix�o nacional from Gazeta Do Povo. Sept 3, 2012: New dawn for Mixed Martial Arts: Full contact sport of MMA aiming to join mainstream sports by launching its very own world cup from Aljazeera. March 18, 2012: Rage in a cage: the man who made it big from The Sydney Morning Herald. July 23, 2010: Theorizing Violence in Sport: The Case of Mixed Martial Arts on Bleacher Report.com; also linked on Citings and Sightings, The Price of Loving Violent Sport, ESPN: Taking responsibility for amateur MMA, Sherdog.com: Taking Responsibility for Amateur MMA, here, and BloodyElbow.com: Should the UFC Do More for Fighter Safety in Non-UFC Bouts?. Sept 2010: BJ Penn: Outside the Octagon from Honolulu Magazine. 2010: Fight the Feeling: Are mixed martial arts fighters prone to violence? Whatever the answer, some fighters and fans say it�s time to man up � and tame the sport�s aggressive ethos from the Desert Companion. Mar 24, 2009: Contextualizing MMA in World of Violence on FightTicker.com; also linked up on Aikido Kenkyukai Santa Barbara. 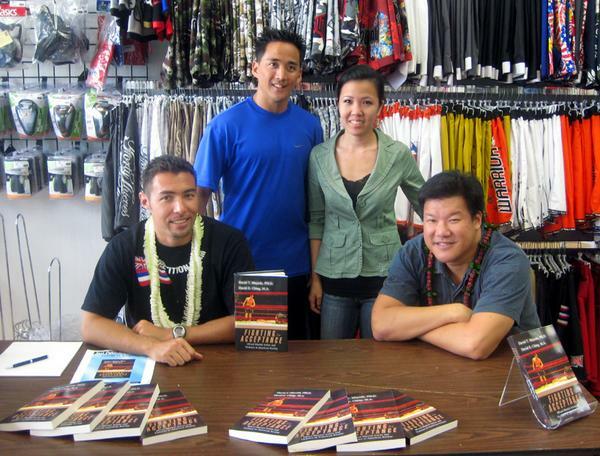 2009: Doctor's Stoppage: MMA Column by Dr. David Mayeda from MMA Hawaii. June 10, 2013: The Sociology of MMA: A Masculine Culture of Lack. April 22, 2013: The Sociology of MMA: Women's Integration into the UFC. March 4, 2013: No more Olympic wrestling? : a gendered perspective. July 6, 2012: The Sociology of MMA: Fight Sport Theatre: Silva vs Sonnen II. March 12, 2012: The Sociology of MMA: Breaking Arms and Making Patriarchal Bargains. Jan 25, 2012: The Sociology of MMA: Do 'Real' Men Have Emotions?. Dec 21, 2011: The Sociology of MMA: Hegemonic Masculinity Unleashed. Dec 12, 2011: The Sociology of MMA: How Do You Define Violence?. I've won every fight since the interview ... The book is awesome. A really good read.